The location was just perfect for seeing firework on New year eve as it took only a few minutes walking to the harbour. The place was easy to find and close to everything! Everything is as expected. Faculty members are friendly and extremely helpful and caring, very professional and respectful. That's why I come back every year for vacation. It's always a very pleasant stay. Love it! Very convenient to everywhere you want to visit. Very Nice Place. 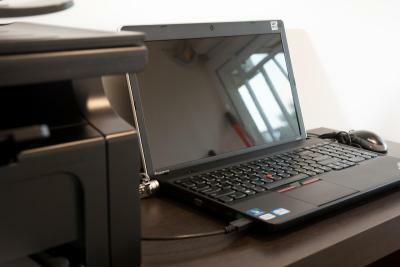 The individual Unit is the best for the price. Very Nice Air Conditioning. 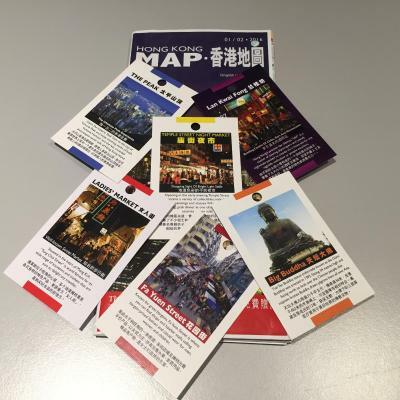 The location is quite good and easy to go shopping. The location is good. All staffs are very helpful. The room is suitable to stay. Clean and comfy. Affordable. location was good. Near the mrt and it was surrounded by lots of restaurants and bars. Check in was also fast. We arrived before 2pm and our room was ready. Easy to locate and very accessible to all ..restaurants and transportation. the staff is so friendly.i arrived with my family at 3am and im so happy that someone assist us all the way. I am happy with their service. 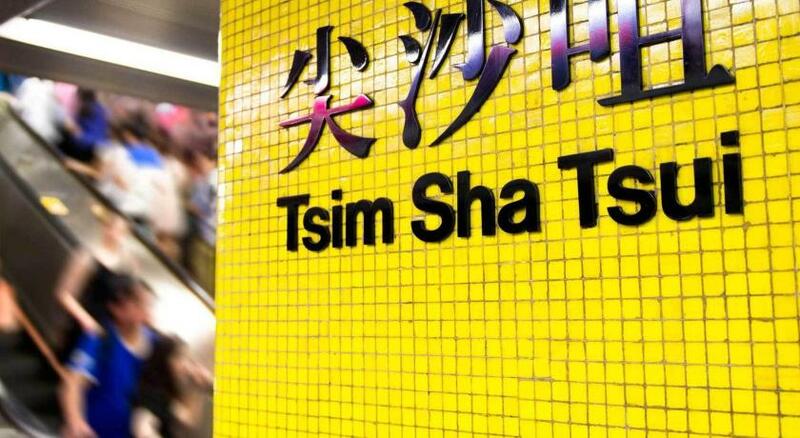 Highly recommended to all those who visited hongkong ..cheaper and better place to stay..
Good location, friendly staff, fantastic price. 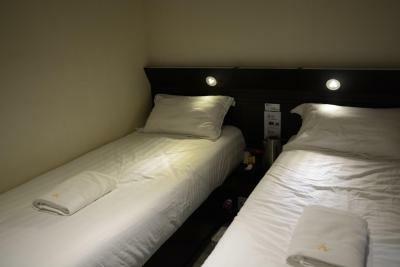 Although the room did not appear clean as it was a bit run down and it looked like the cleaning of floors had been rushed; towels and bedding were perfectly clean. It's more like a private room hostel than a motel. 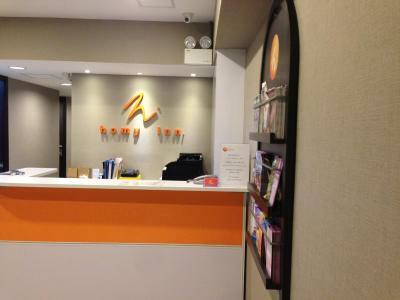 Homy Inn This rating is a reflection of how the property compares to the industry standard when it comes to price, facilities and services available. It's based on a self-evaluation by the property. Use this rating to help choose your stay! 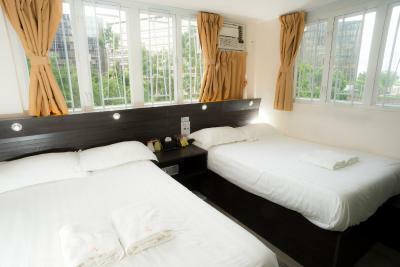 Located in the lively Tsim Sha Tsui, Homey Inn provides easy access to transportation networks. 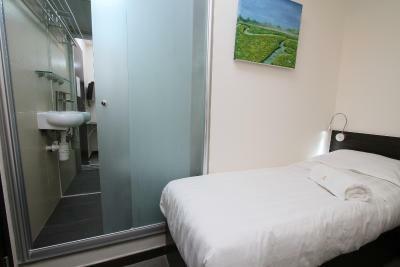 This nonsmoking property features free Wi-Fi and air-conditioned rooms. 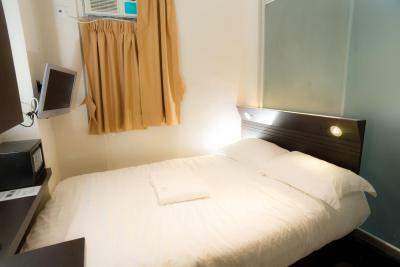 Homey Inn is a 2-minute walk from East Tsim Sha Tsui MTR Metro Station. 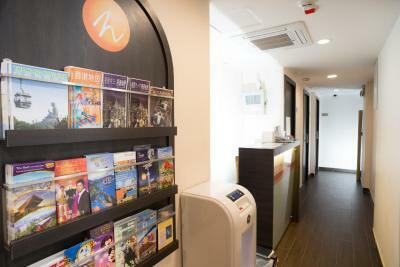 Hong Hum Train Station and the Hong Kong Cultural Center are a 10-minute walk away. 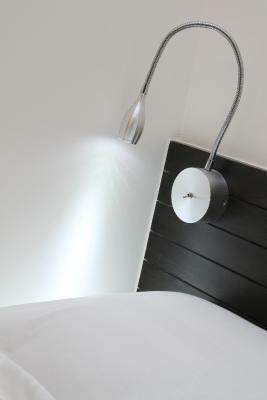 Simply furnished, rooms come with dark wood furnishings. 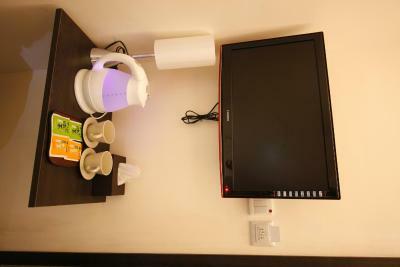 Each well-appointed room is fitted with a kettle, personal safe and work desk. 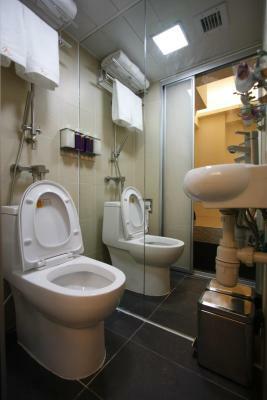 Shower facilities, toiletries and slippers are available in the attached bathroom. 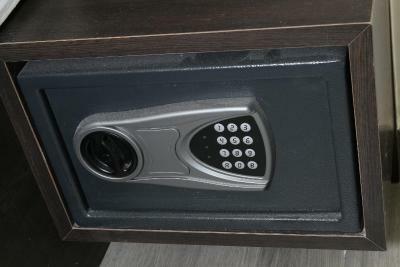 For convenience, the hotel provides luggage storage. 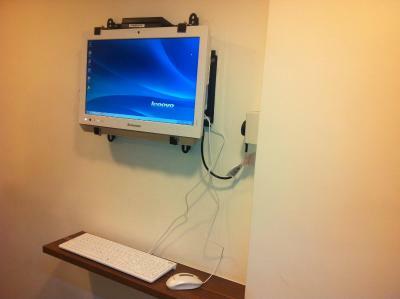 Staff at the tour desk can assist with travel bookings. Chinese Visa services are also available upon request. 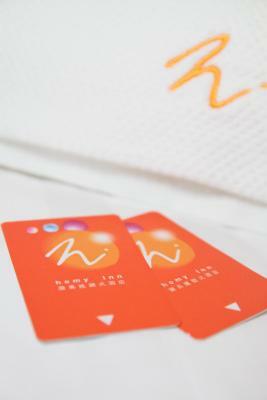 When would you like to stay at Homy Inn? 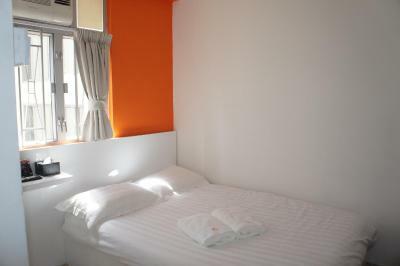 This room for 1 guest features air conditioning and an private bathroom. 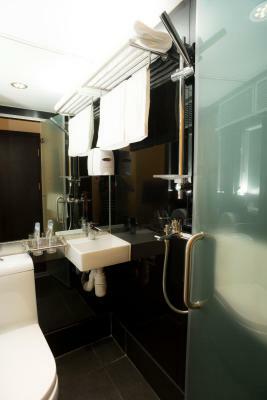 This room for 2 guests features air conditioning and an private bathroom. 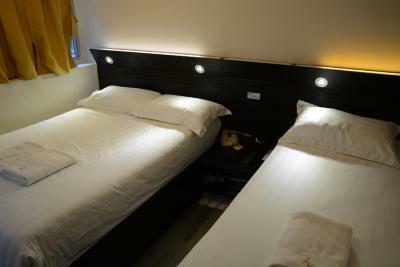 This twin-sharing room features air conditioning and an private bathroom. 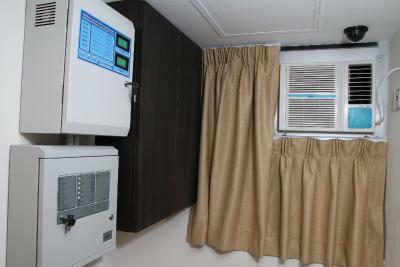 This triple room has air conditioning. 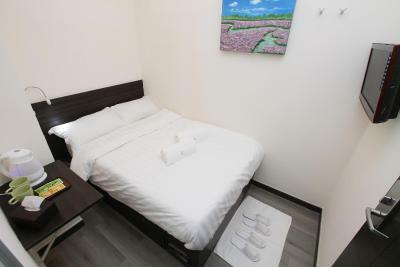 The bed type of this kind of room includes 1 double bed and 1 single, which is suitable for parents with kids or groups of friends. 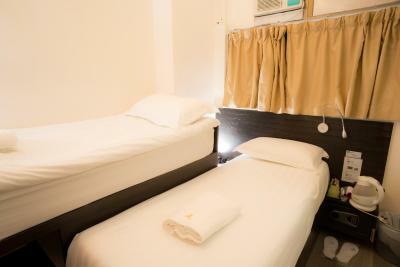 This bed in dormitory features air conditioning and seating area. Please note there is no daily housekeeping and no towel for this room type. 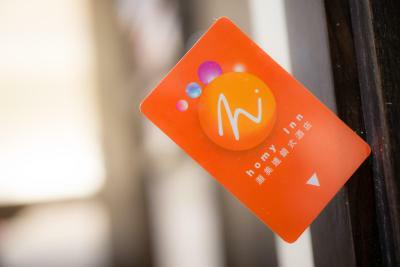 With Hong Kong’s hottest tourist spots from our doorstep, Homy Inn is convenient to business, entertainment and shopping districts and all forms of transportation. 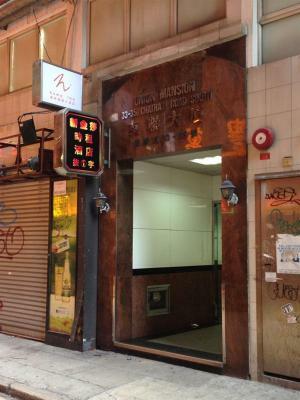 Just few minute walk to the MTR Station. 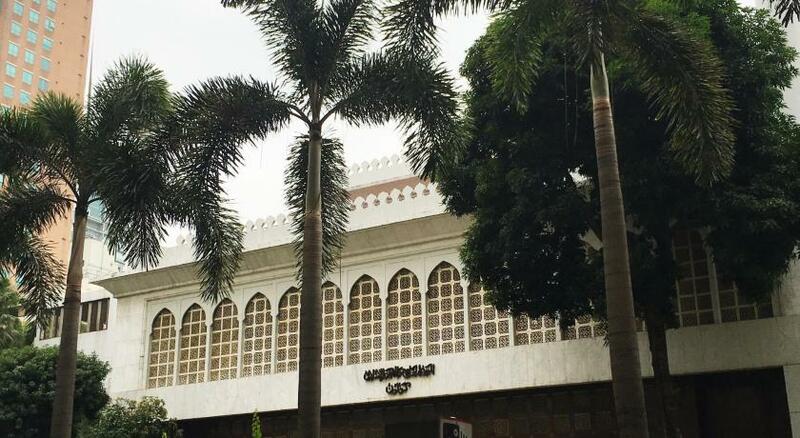 The trendiest shopping malls and attractions are all within walking distance. House Rules Homy Inn takes special requests – add in the next step! 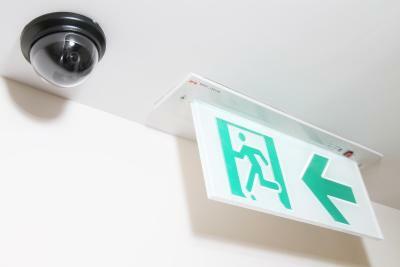 Homy Inn accepts these cards and reserves the right to temporarily hold an amount prior to arrival. 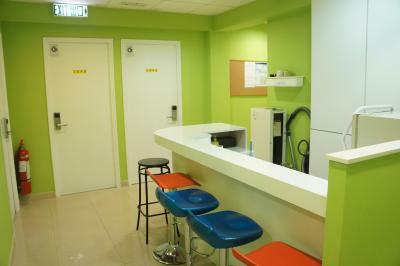 Please note that the front desk is located at Flat C, 8th floor, Union Mansion, 33-35 Chatham Road South, Tsim Sha Tsui. Really Nice Receptions so friendly. I think the bed needs to be checked as I had rashes all over my body. Ventilation needs to be fixed. The location's perfect for sightseeing. Plus loved the affordable rate. The room was SO tiny and I'm a tiny female to begin with. It was probably my mistake not reading the reviews but my room was way smaller than I expected. It wasn't very clean either which made it a little uncomfortable. Luckily I was only there to shower and sleep but I expected something a little better. My stay here is was miserable. The elevator is creepy and almost wrecked. Guests and construction workers are using the same elevator at the same time. They are pushing themselves to fit in in a small elevator along with their debris and cements. Frustrating. When you reach the reception. Additional burden to non english speaking staff, actually that is tolerable but being irritated when you clarifying things you need to know is another story. 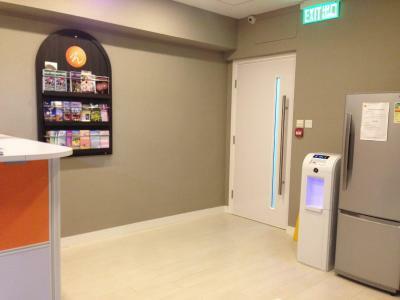 Receptionist should willing to address queries but they are not. Then, when we went to our room, wow! It was too small. You cant even stretch your legs. The last but not the least their rude cleaning lady who is pointing fingers and shouting on us while getting their wetted bed because their airconditioning is leaking. I would not recommend this place. From amenities to staff. Look for somewhere else which pay the price. 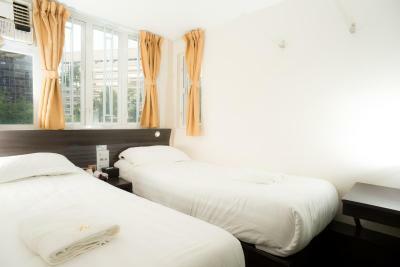 Walking distance to avenue of stars and mtr. Too small and the toilet is very tiny,dirty. Everything, especially location. Will definitely stay there again in the future. No windows, no fresh air, humid , loud voices or neighbors till later night and in the morning you can't sleep because the cleaning ladies are talking. The room was tiny, hot water only lasted for about 10 minutes, and it was not so clean. 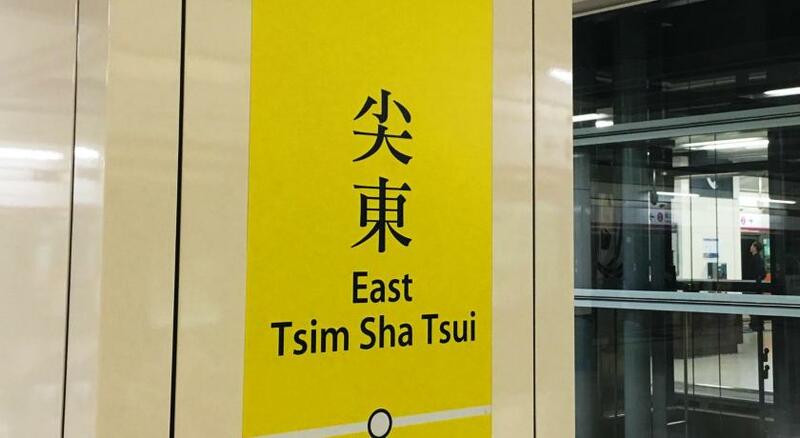 I know it is expensive to stay in HK but I felt it was overpriced. I would not come back again. It was cheap and the location was convenient.